Microsoft is certainly at a crossroad with its digital assistant, Cortana with the likes of Amazon's Alexa already making huge strides into the booming market for smart speakers, as have also Apple's Siri and Google Home. While the company has been courting Amazon's Alexa, with the purported integration of the respective digital assistants, Alexa and Cortana, and haven announced the milestone of the two assistants serving as skills in their respective platforms. But recent occurrence within Microsoft shows that things aren't quite working as anticipated, as the company has gone ahead to downgrade Cortana’s importance by moving it from the AI and Research Division to the Experiences segment. And Javier Soltero, who has been saddled with Cortana development at Microsoft, announcing earlier in the month about leaving the company; also, another big wig in the Cortana team also left few weeks before Soltero’s announcement, the over a decade veteran Samuel Moreau, design director of Cortana and its AI technology, left to the Expedia Group. 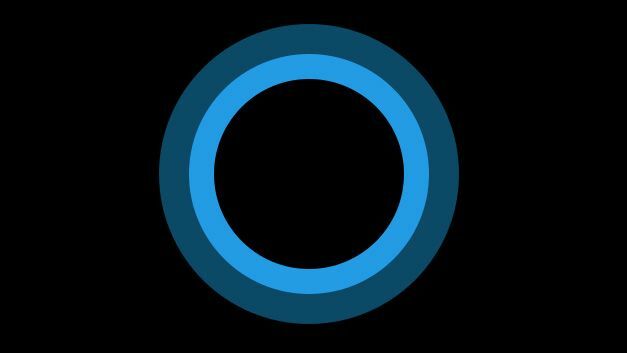 The signals may not actually portend the end of Cortana as a standalone digital assistant, rather it will most likely become less important to Microsoft, just like other similar products that's relegated behind the scenes. Meanwhile, Google’s smart speaker have been surging in sales, even as analysts predicted that it will outsell Amazon’s Echo for the first quarter of 2018, with about 3.2 million units to Amazon’s 2.5 million sales. Microsoft's Cortana smart speaker, the Harman Kardon Invoke recorded rather too low a margin sales to be measured; and though Apple isn't a player in the smart speaker market, Siri is visibly domineering on the mobile front as it’s essentially a cult following with iPhone.